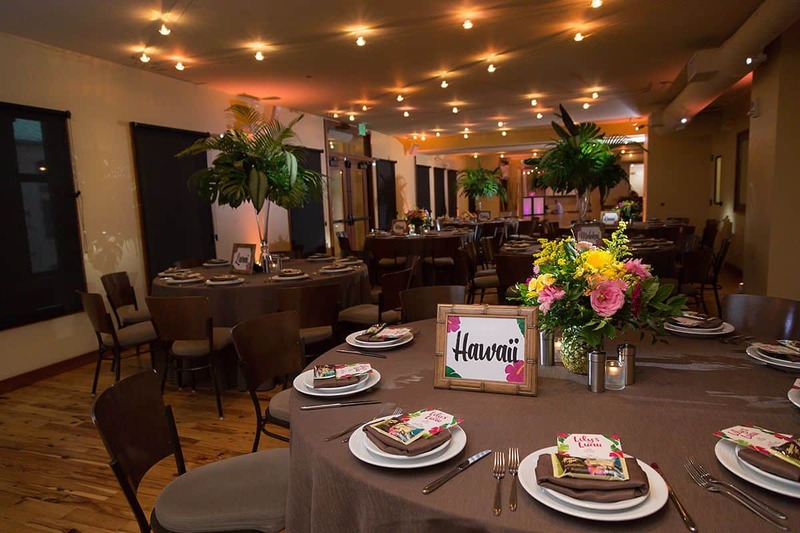 It's always good to end the year on a high note, so to say our team anything less than bowled over by how wonderfully Lilly's recent bat mitzvah celebration turned out would be an understatement! 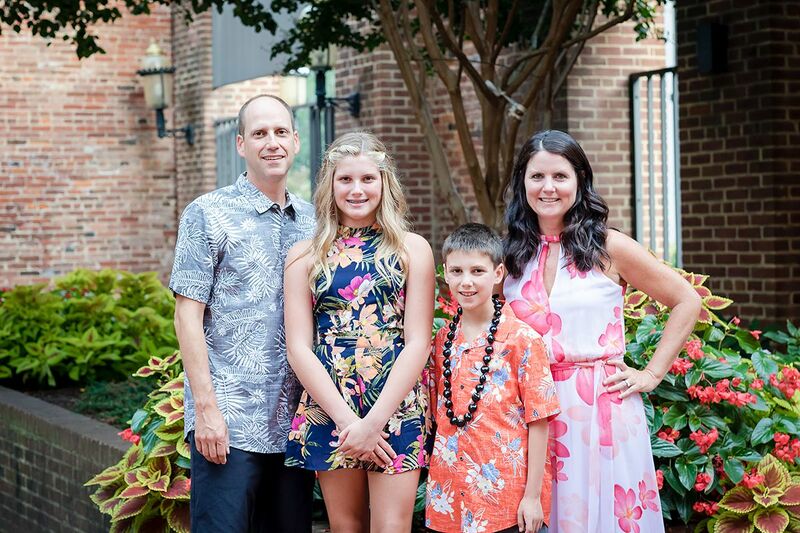 The Electric Events DC team had such a wonderful time providing the lounge furniture and photobooth for this luau-themed bat mitzvah party, held at Pinstripes in Washington DC's luxurious Georgetown neighborhood. 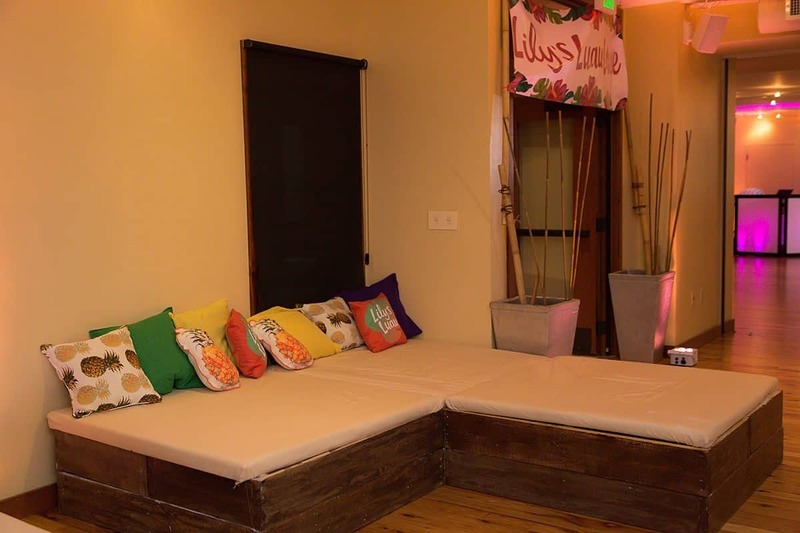 In creating Lilly's Luau Lounge (pictured to the right), our goal was to create a cool, casual and comfortable place for the kids to hangout in that truly encompassed the beach theme. 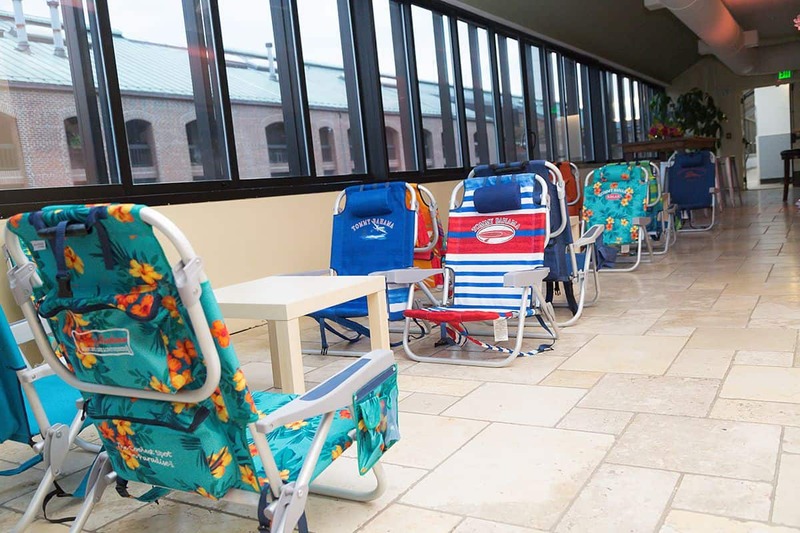 It was almost like you could feel the ocean breeze on your face!